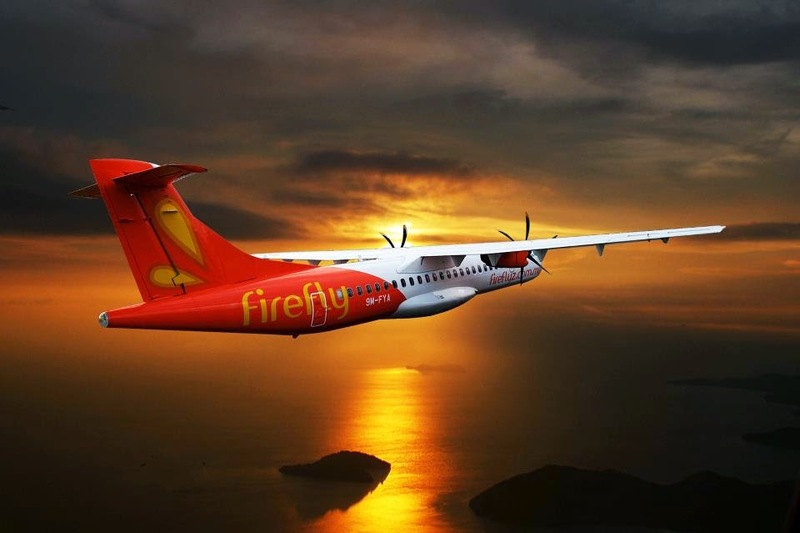 Malaysia’s first community airlines, Firefly has a wonderful New Year gift for everybody. Promotional flights for a one-way journey to domestic destinations priced at only RM50! The promotion which is called, “Now That’s What I Call Flying” starts its promotion from today onwards up to 18 January 2015 for a travelling period from 19 January to 24 October 2015. 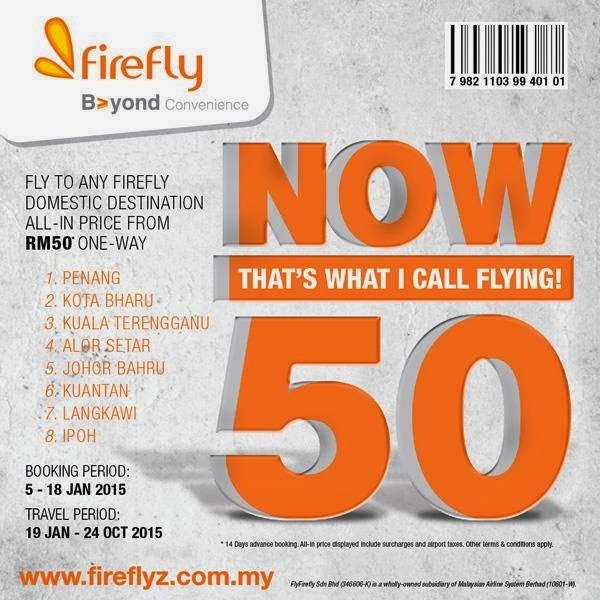 That’s not all, Firefly tickets for international destinations are also being offered at a price starting from RM105 onwards to destinations such as Singapore, Krabi, Phuket and Koh Samui.